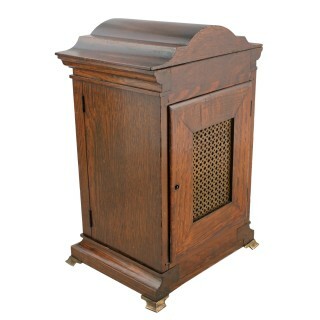 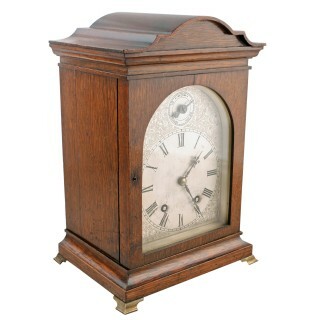 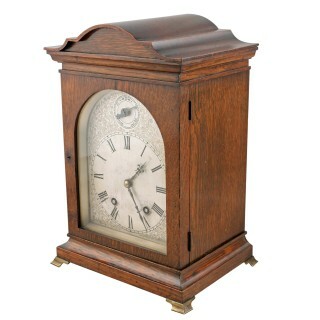 A late 19th to early 20th century oak cased mantel clock by Winterhalder and Hofmeier. 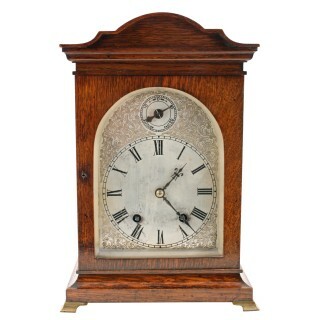 The clock has an eight day movement that strikes the hour and quarters on a pair of spiral gongs. 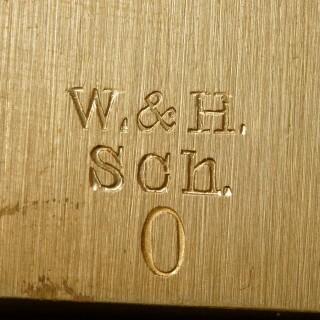 The works are stamped “W & H Sch” for Winterhalder and Hofmeier of Schwarzenbach Germany. 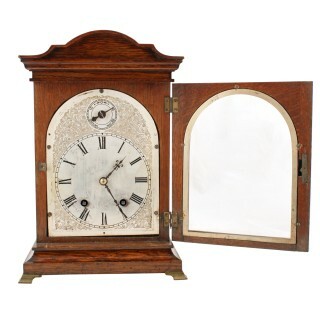 Winterhalder and Hofmeier are one of the most famous German Victorian clockmakers. 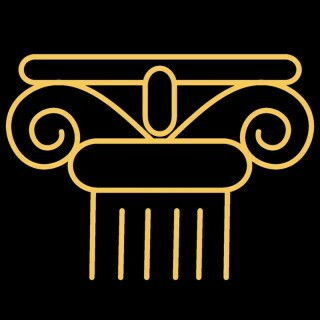 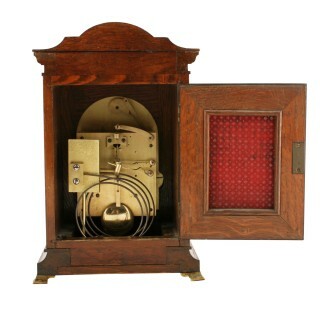 The firm was started by Anton Winterhalder in Schwarzenbach, Germany in 1810, taking Anton Hofmeier into partnership in 1850, with the business finally closing on the death of Winterhalder’s last son Linus in 1910. 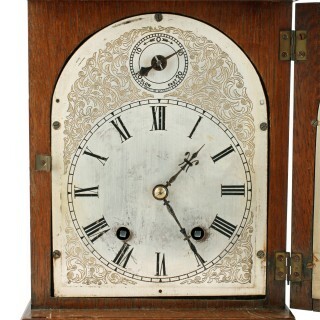 The clock has a silverised dial with a secondary advance and retard dial at the top and the oak case is raised on brass ogee feet.